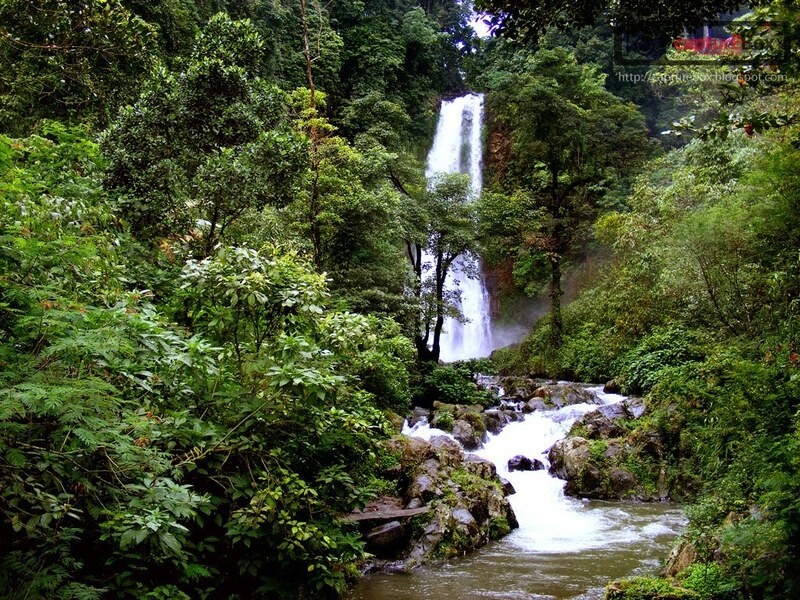 Git-git waterfall which has a height of 35 meters, offers the beauty of waterfalls, with the fresh natural mountain water with a natural forest environment. This resort is perfect for lovers of treking tour, with the field winding and up and down. You also can soak here. Sightseeing is located in the Village Gitgit, District Sukasada, Buleleng, Bali. From the Singaraja city located 11 km towards the South, located 90 km from Denpasar.